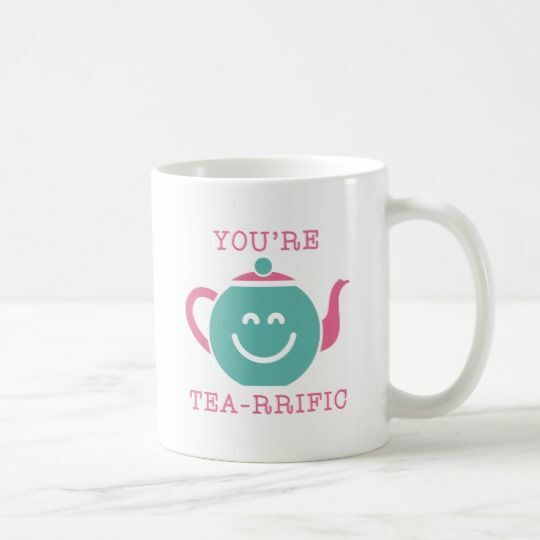 You're Tea-rrific Ceramic Mug, Funny Coffee Cup, Quote Mug. Your favorite photo of funniest saying is great way to start the day. 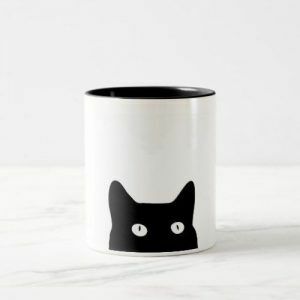 Use our white custom mug to showcase your creativity. 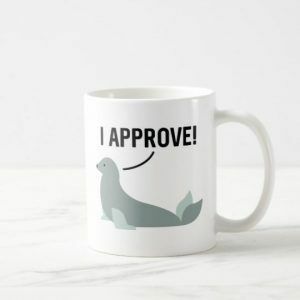 It has a large handle that’s easy to hold and comes in 11 oz sizes. 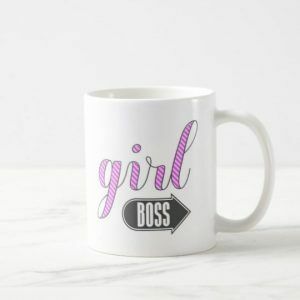 The choice is yours…upload your own.Personalized logo on this plain white mug, or explore your own creativity by picking from hundreds of custom art, selections and unique typle styles! 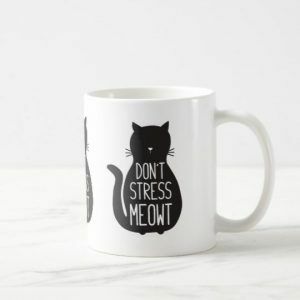 We use 11oz white coffee mugs and heat press our sayings onto them using a process called sublimation. 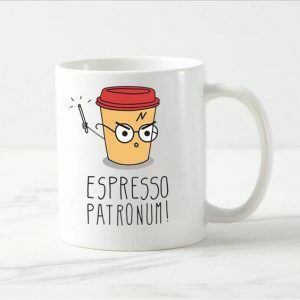 This basically means that the ink is infused into the mug and that you can microwave and wash it in the dishwasher and not have to worry about the ink ever disappearing! 100% Dishwasher safe. 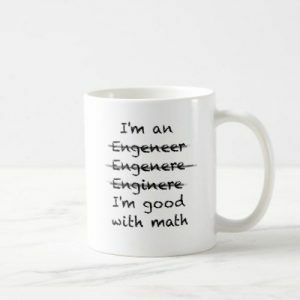 Printed on BOTH sides of the mug. 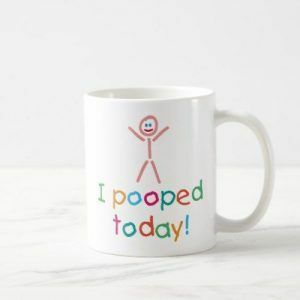 Do you want to proudly show the world what the mug says, or should it be a more private giggle for yourself or the recipient? All our mugs are shipped via USPS priority mail and are packaged safely. 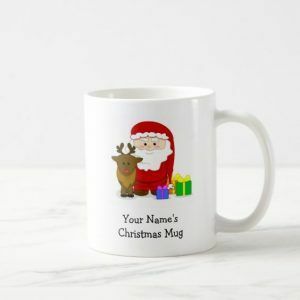 We are happy to do custom mugs as well so reach out and let us know what you want to see! using USPS (www.usps.com) or global tracking (www.17track.net) with Tracking Number. Still have a question? Please contact us:) Thanks for shopping at Minimalistshirts.